Malta is an island nation famed for its fascinating history, incredible year round weather and amazing culture. No matter what your interests, there’s so much to see and do on Malta that people keep returning to the island year after year and are still able to try something new. As there’s so much out there to be discovered on this vibrant island, we’ve listed some of the best places to visit when staying in Malta. 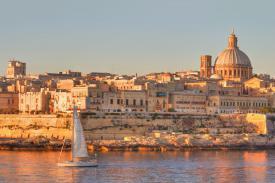 The famed capital of Malta, Valletta’s walled city offers a plethora of things to see and do. A cultural showstopper which is known worldwide, you’ve got to spend at least a day here soaking up the Maltese culture. Packed full of things to do, we would start by simply wandering through the city’s baroque styled streets enjoying the traditional atmosphere while stopping off for a quick coffee or Pastizzi at one of the many street vendors that line the streets. Moving on you’ve simply got to visit some of Malta’s most iconic buildings and spaces such as the Grand Master’s Palace and the Upper Barrakka Gardens – which offer amazing views of the Grand Harbour. Everywhere you turn in Valletta there is something to see, from incredible churches and cathedrals to museums and palaces; it’s no wonder it was awarded Unesco World Heritage site status and was voted European Capital of Culture in 2018! 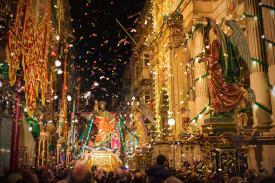 Welcome to the resorts of Sliema and St Julian’s, the lively heart of Malta’s tourism offering. 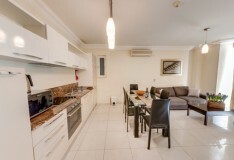 Sliema, Malta’s largest coastal resort is home to numerous hotels, restaurants, bars and shops. 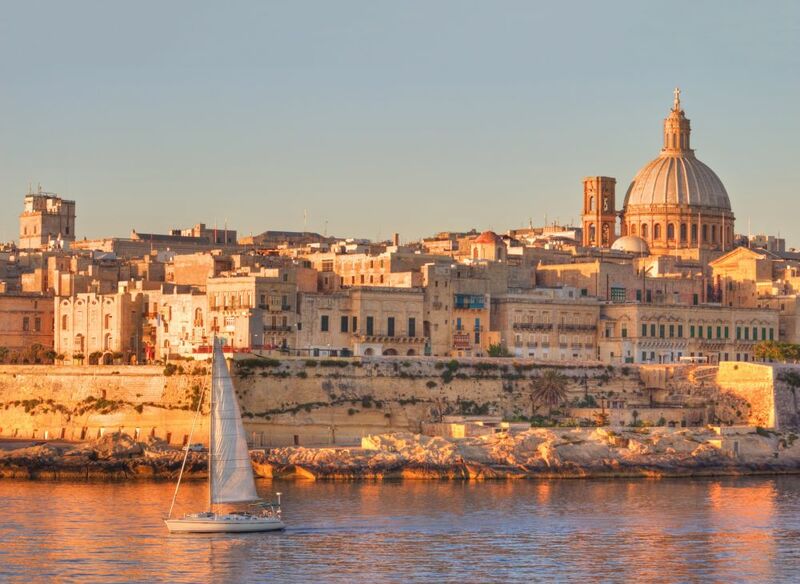 Sliema also offers some of the best views of Valletta, from Tigne Point, allowing you to see the city’s incredible skyline, dominated by the Basilica of Our Lady of Mount Carmel. Like most of Malta the coastline around Sliema and St Julian’s is rocky however a manmade beach has been constructed in nearby St George’s bay or the shoreline is dotted with lidos and plenty of places where you can bathe in the clear waters of the Mediterranean. 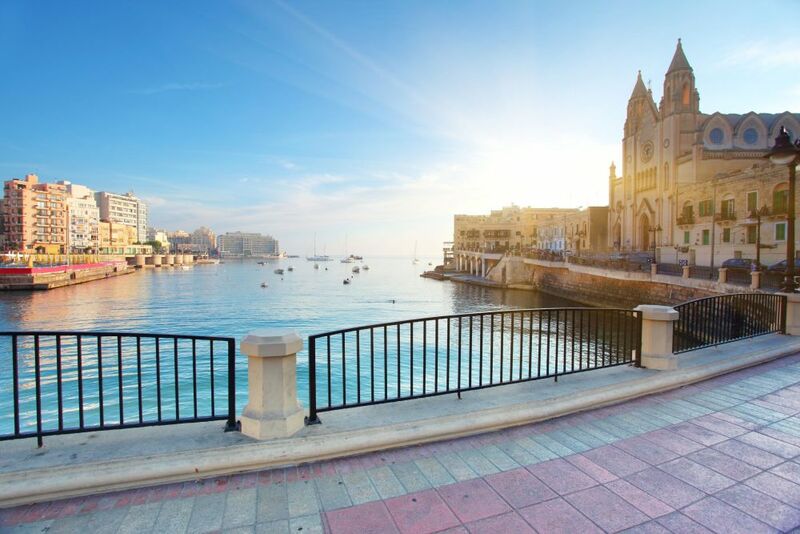 St Julian’s is home to most of the 5-star hotels found on Malta, as well as luxury boutiques, restaurants and casinos, making the town popular with holiday makers. 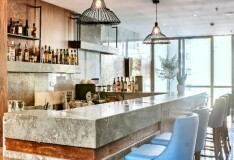 Nearby Paceville, just to the south of St Georges Bay, is the key nightlife hub on the island with bars and clubs offering entertainment until late. 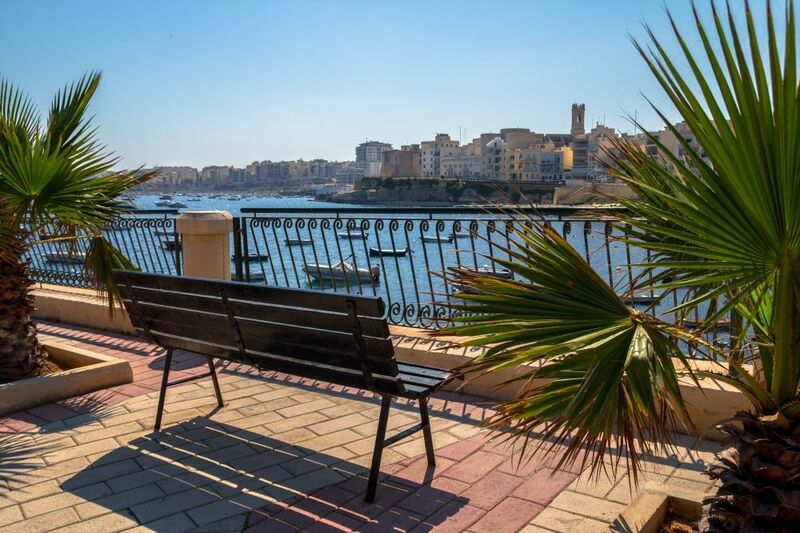 Second now to Sliema and St Julian’s, the resorts of St Paul’s Bay, Bugibba and Qawra represent the second largest resort area on the island and as such are home to a large number of hotels and restaurants. Originally separate villages, the expansion of tourism in the last century has led to the towns slowly morphing into one another, so much so it’s hard to say where one begins and the other ends! As the original tourist resorts on Malta this area is more established than others on the island however for those who know them, Bugibba and Qawra have always been a firm favourite to come back to. Bugibba, squeezed between St Paul’s Bay and Qawra is the beating heart of the region, centred around its square which is home to a number of restaurants and bars making it great for a night out. 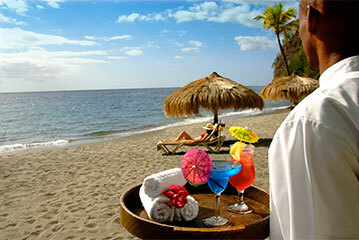 Quieter Qawra, further to the east, has a more laidback vibe perfect for relaxing. We recommend spending some time simply walking along the seafront promenade which runs around the headland from Salina Bay to St Paul's Bay. The northern resorts of Mellieha and Marfa are perfect for a more relaxing style of holiday. 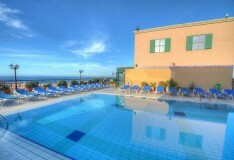 Mellieha, which perches on top of a hill enjoys stunning views of the northern coastline. These resorts are also the closest to the few sandy beaches found on Malta such as Golden Bay and Ghadira Bay – the largest beach on the island. This part of Malta also acts as the gateway to Gozo, with the Ferry departing from the nearby port at Cirkewwa. 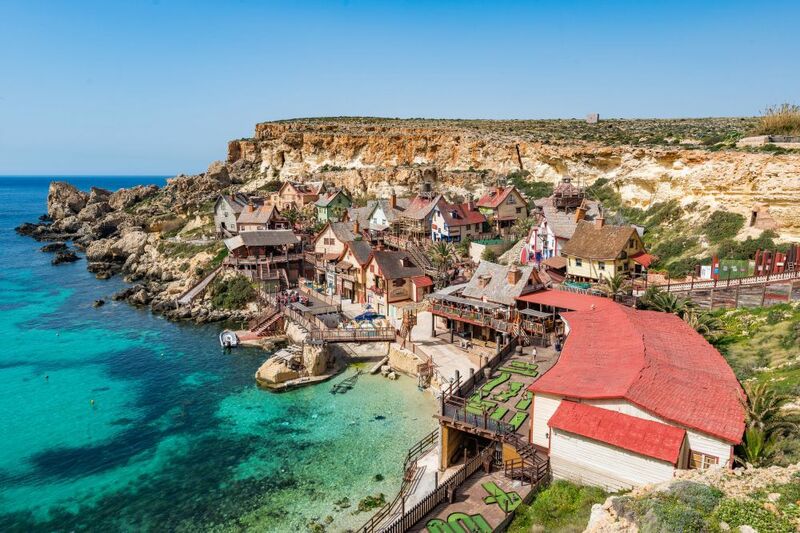 Film buffs should also pay a visit to the nearby Popeye Village, originally a filmset for the film “Popeye” from the 1980s, it has been converted to an amusement park quite unlike any other in the world. 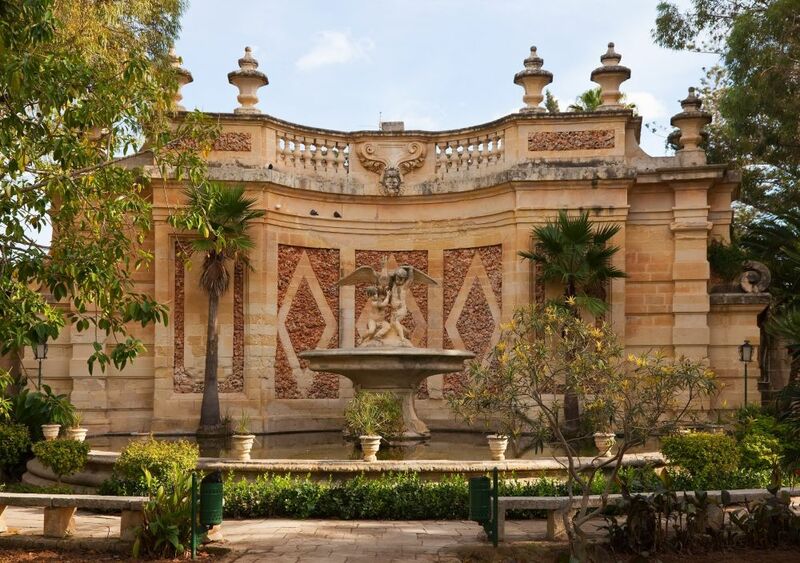 Attard which also encompasses the smaller town of San Anton in the centre of the island, is home to the President of Malta’s residence, the San Anton Palace and Gardens, which was formerly a mansion for the 'Grand Master Antoine de Paule'. A visit to the palace’s stunning botanical gardens are a must. There is also St Mary's parish church, nearly 400 years old and one of the best examples of renaissance architecture on the Maltese archipelago. 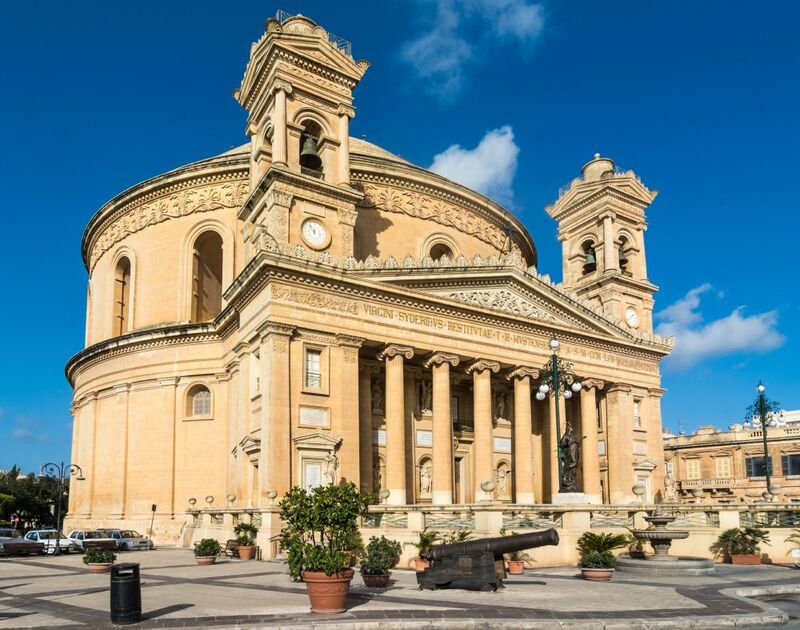 A large town in the north of the island, Mosta is most famous for its Rotunda – or to give its full name: the parish church of the assumption. Modelled on the Pantheon in Rome, the building for a time was the third largest unsupported dome in the world and is an impressive site to behold especially for its intricate interior. 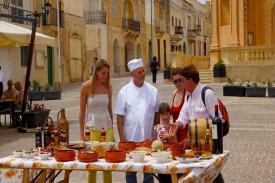 A fortified city in the centre of Malta, Mdina is one of Malta’s biggest tourist attractions. The city was the capital of Malta throughout the middle ages however this was eventually moved by the knights of St John. 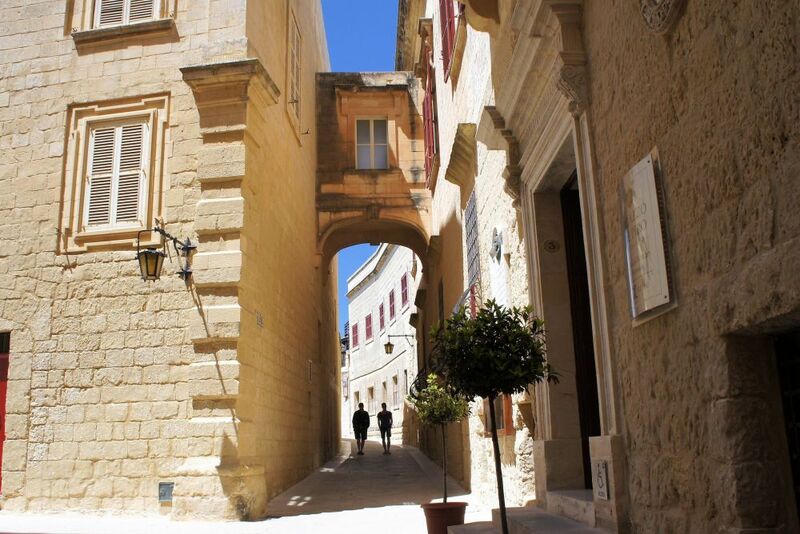 The subsequent decline of importance led to Mdina being known as the Silent City helped by the fact that the city is completely pedestrianised, with cars and even horses banned except for special occasions, leading to a unique atmosphere you won’t experience anywhere else. While technically separate islands, no visit to Malta would be complete without a trip to at least one of its sister islands. Comino, the 3rd largest island of the archipelago (at a tiny 3.5sqkm), is sparsely populated and famed mostly as the location of the ‘Blue Lagoon’, a beautiful area of crystal clear water popular with bathers, snorkellers and divers. Gozo, Malta’s rural cousin, is large enough that you could spend an entire holiday here in its entirety (and we won’t cover everything you can do here) however is also great for a day trip via the ferry which runs from the North of Malta to the harbour town of Mgarr. Victoria, Gozo’s capital has a great range of sights to see from cathedrals and historic monuments to the Villa Rundle Gardens. You should also discover the Neolithic temples at Ggantija, some of the oldest freestanding structures in the world and predate the Egyptian pyramids of Giza. So, there you have it; from delving into Malta’s traditional historic heart in Valletta or Mdina, enjoying some peace and quiet in the north of the island, visiting green Gozo or enjoying the glitz and glamour of Sliema and St Julian’s, Malta has an incredible selection of places to visit, all of which are within reach of some excellent holiday resorts.